Rare Find! Newer Construction, All Brick, Modern Home. Extra-wide lot located within the Coonley Elementary School (a CPS Regional Gifted Center) attendance boundary. This incredible home features an open floor plan providing over 4,600+ sqft of luxury living w/7 bd & 3.5 bth. Brand new luxury kitchen w/solid white custom cabinetry blended w/quartz countertops, stainless steel appliances (Subzero, Viking, Thermador), glass mosaic backsplash, island w/breakfast bar & separate breakfast area. Family room w/bar, fireplace, & sliding doors to rear deck. 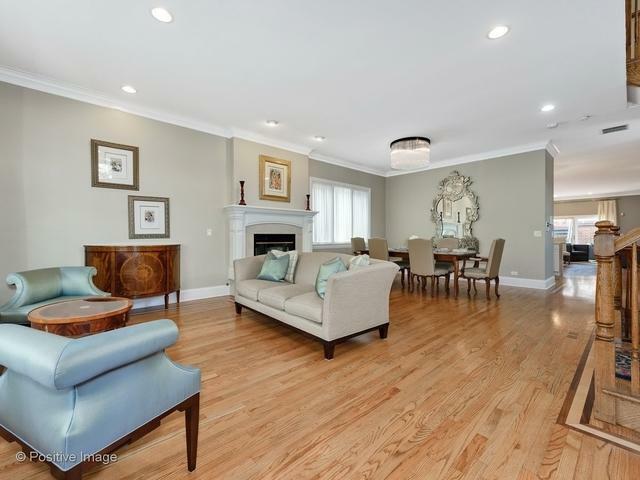 Wide Sun-drenched living room w/fireplace & conjoined dining room. 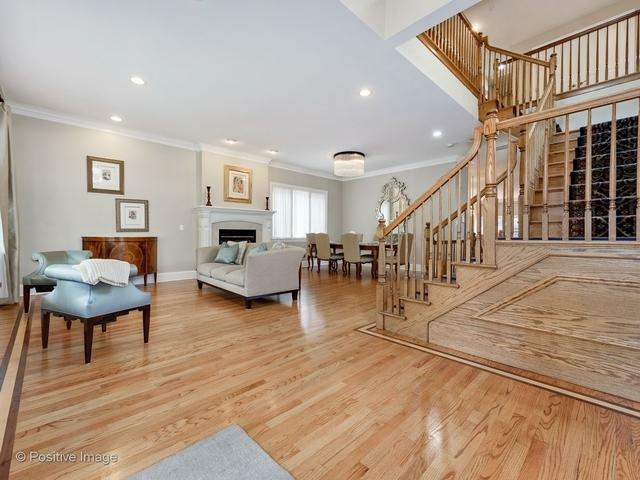 Beautiful open staircase takes you to the 2nd floor which as 3 guest bedrooms & a guest bathroom. Master suite has a large balcony, walk-in closet, & ensuite spa/bath. Lower-level recreation room w/wet bar, 3 more bedrooms, a full bathroom, storage, mechanical room & more. 3 car garage w/beautiful rooftop deck. 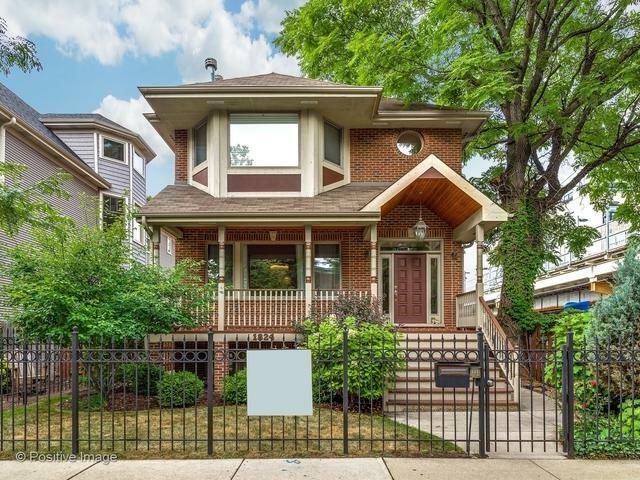 Incredible location, next-door to the Filbert Playlot!